A fellow CWA member is offering her new Kindle eBook for free this weekend. 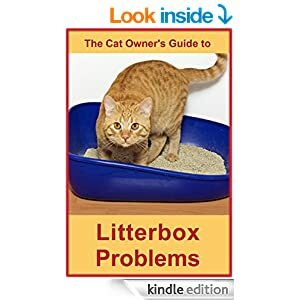 Click to pick up The Cat Owner’s Guide to Litterbox Problems by Anne Moss. This entry was posted in Books, Cat Writers, Cats and tagged Books, Cat, CWA on February 14, 2015 by KiM.